Lindy Hop class this Thursday evening in Farnham is CLOSED for March 14th ONLY! 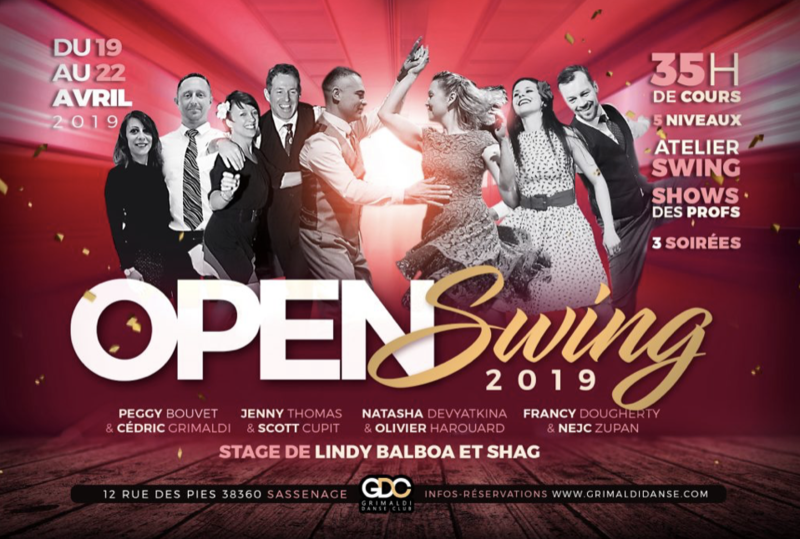 Open Swing Festival 2019, Grenoble, France. 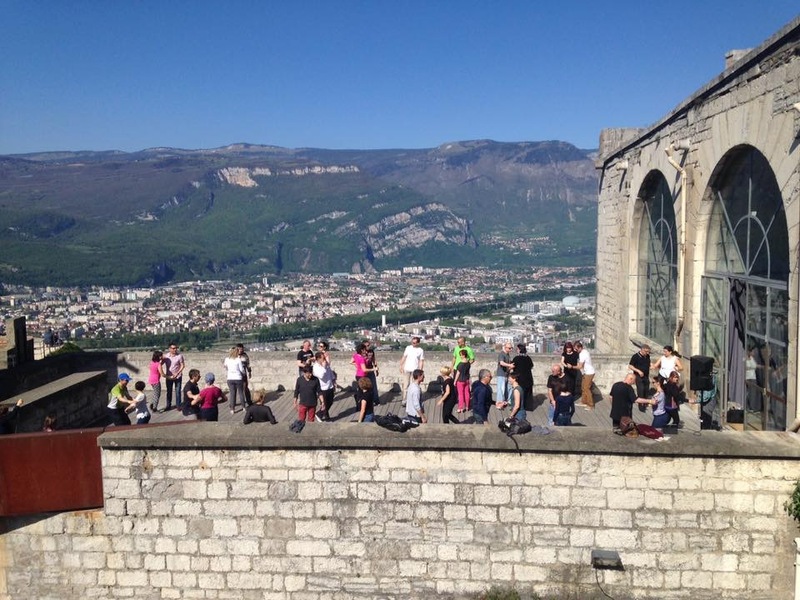 In the beautiful city of Grenoble.